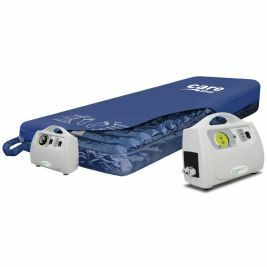 One of the greatest health threats faced by immobile patients is the danger of developing pressure ulcers, which are not only painful to bear, but can prove to be life-threatening. 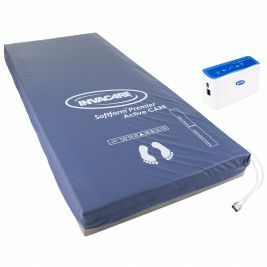 Treating and preventing pressure sores involves redistributing pressure, and dynamic mattresses are specially designed to accomplish this. 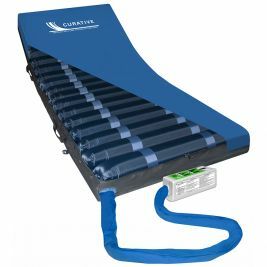 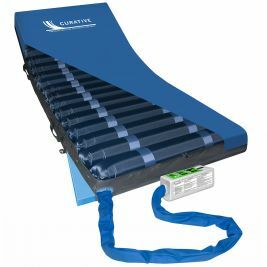 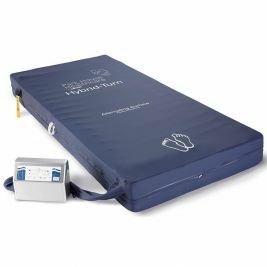 Our Invacare Softform Premier Active mattresses operate on an alternating static and dynamic system that is recognised in care homes as being very effective in the treatment of high risk patients. 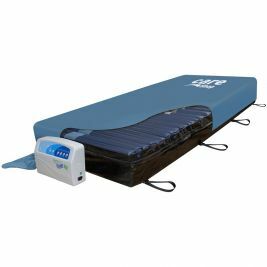 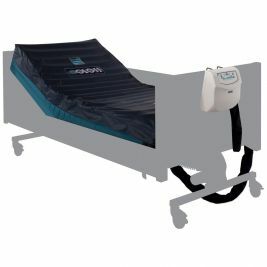 For medium to high risk patients, you could also choose one of our Sidhil Solo 2 dynamic mattresses, with alternating dynamic and static modes and variable pressure settings for versatility and ease of use. 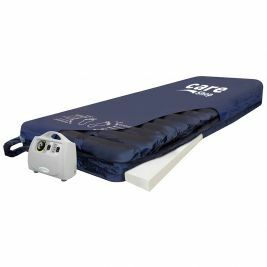 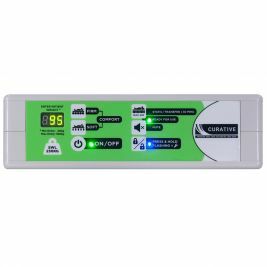 At Care Shop, we also offer a variety of other pressure care products, including dynamic cushions from trusted brands such as Sidhil, and a range of Repose products which are clinically proven to be extremely effective in the treatment and management of pressure ulcers across a range of risk levels. 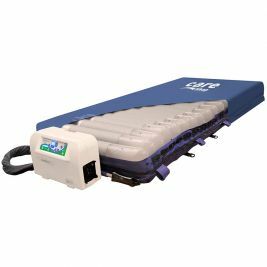 We also offer static cushions, including the Sidhil Basic Seat Cushion, which uses castellated foam to provide comfort for low to medium risk patients. 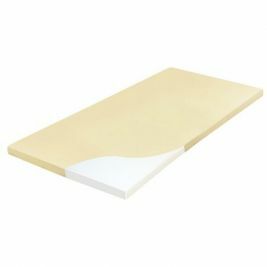 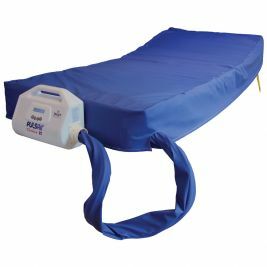 Our range of pressure care accessories also includes Polysoft Ring Cushions and heel protectors, specially created to bring relief to patients who are vulnerable to pressure sores. 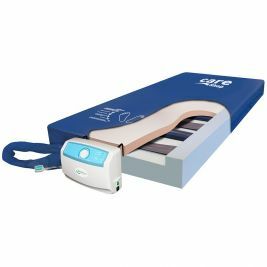 For more guidance on caring for patients with pressure sores, take a look at our blog post, What are Pressure Sores and Pressure Ulcers? 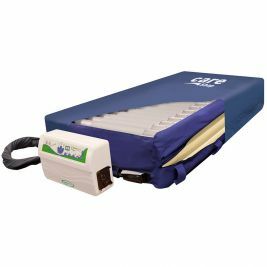 To help you choose the ideal bedding to keep your patients comfortable, we've also put together A Complete Guide to Care Home Beds. 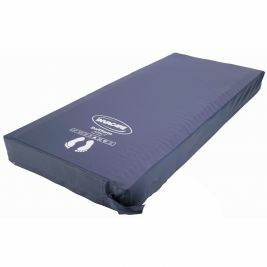 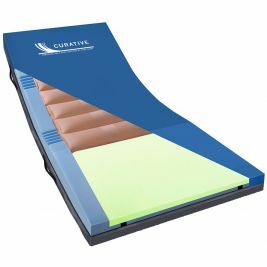 Dynamic Mattresses There are 20 products.